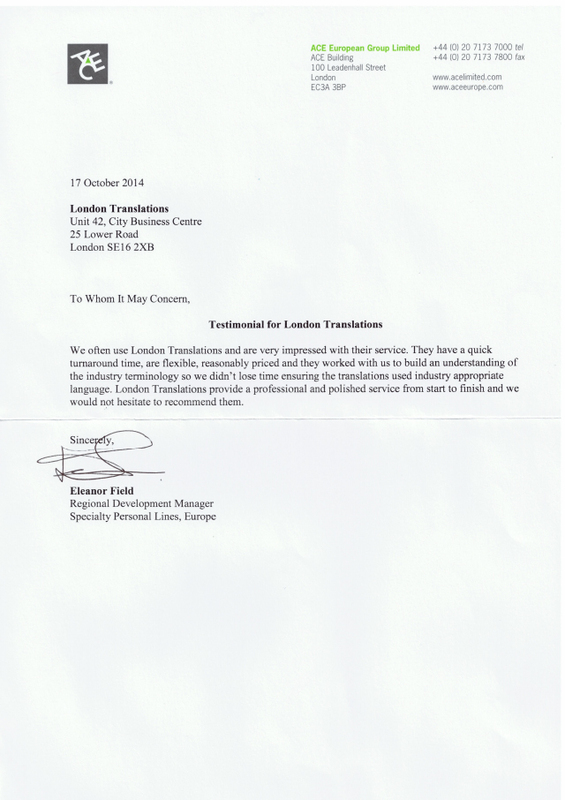 We often use London Translations and are very impressed with their service. They have a quick turnaround time, are flexible, reasonably priced and they worked with us to build an understanding of the industry terminology so we didn’t lose time ensuring the translations used industry appropriate language. 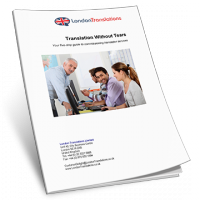 London Translations provide a professional and polished service from start to finish and we would not hesitate to recommend them.